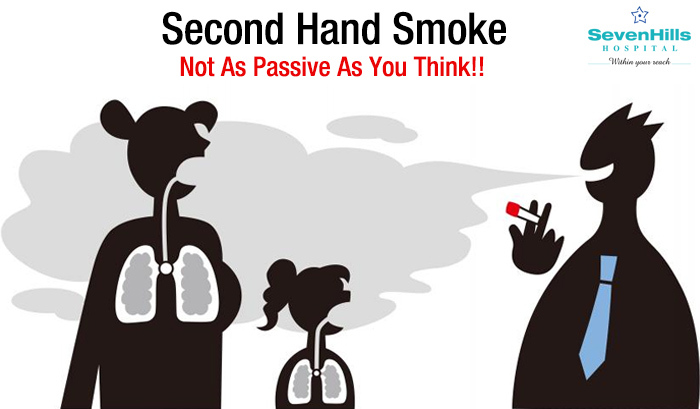 Home Body Disorders Health & Beauty Second Hand Smoke - Not As Passive as You Think!! Why bother with second hand smoke? For every person who dies because of smoking, leaves behind 30 people to suffer with serious smoking related illness. What are diseases associated with second-hand smoke? Who should be targeted for awareness against second hand smoke? Primary audiences include adult smokers between ages 18 through 54. Don't allow smoking in your home. If your guests smoke, ask them to do it outside. If your partner smokes, encourage him or her to quit. Only visit restaurants and other businesses that enforce no-smoking policies.